Bungalow layout: Lounge (with sofa bed if required, suitable for a child up to 12 years old), kitchen, 2 air conditioned bedrooms (1 double, 1 twin), family bathroom. Sea-facing front balcony, side patio with BBQ area and stunning sea views. There is a pretty beach just below the villa. The swimming pool, shared just by the 3 Dolphin Villas and the smaller Dolphin Studio, is large enough for everyone to enjoy, but with excellent beaches just below the villa and the sandy beach just opposite you will often find the pool all to yourself! Equipped with umbrellas, sun beds and chairs, and with a pleasant terrace all round, this is a perfect spot for a swim or for relaxing under the shade. We had a wonderful stay and would like to come back! The location of this villa is exceptional, and - because we were part of a group who had the whole Dolphin complex we very much enjoyed the pools and views. Dolphin 3 is in a superb position. 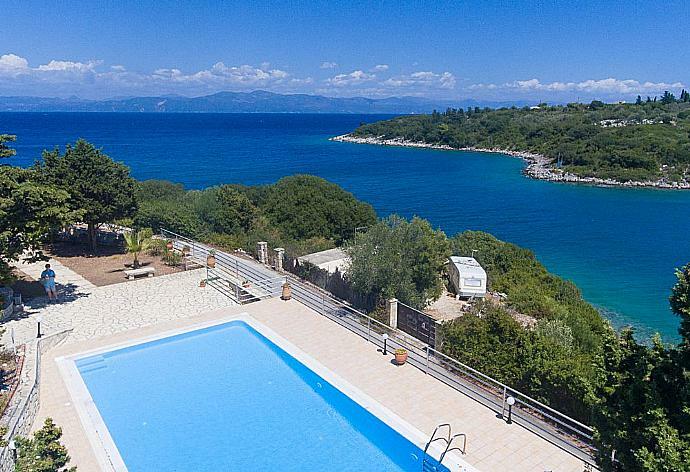 The property has a fantastic terrace with amazing views.It is very easy and quick to walk to Mongonissi. We had a lovely holiday. We would book Dolphin 3 again for a summer holiday. Excellent service from the Eos Travel team in Gaios. Transfers excellent smooth and hassle free. Another relaxing and enjoyable holiday in Paxos. Wonderful. We loved this property. All villas were occupied during our stay and it never felt crowded. The layout of these properties is very well thought out with a beautifully maintained garden. 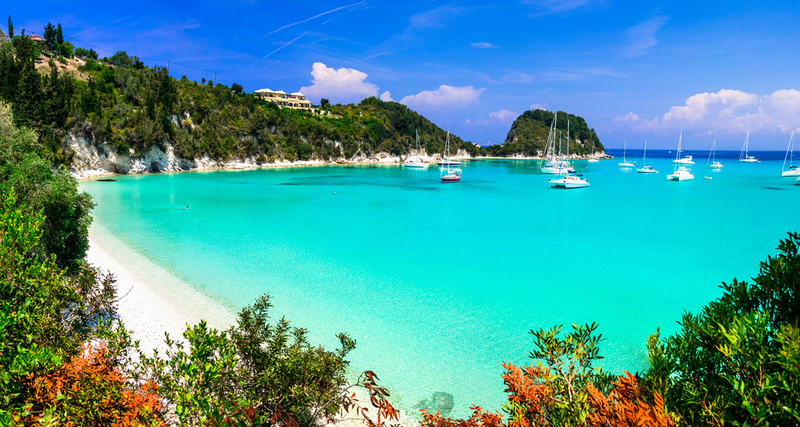 Paxos is a beautiful island with stunning beach after stunning beach. I loved sitting on my veranda and watching my teenager snorkeling down in the bay below. It exceeded our expectations. Excellent - will be looking to book again. Loved the Island and thought Agni Travel were very good. Overall - excellent. 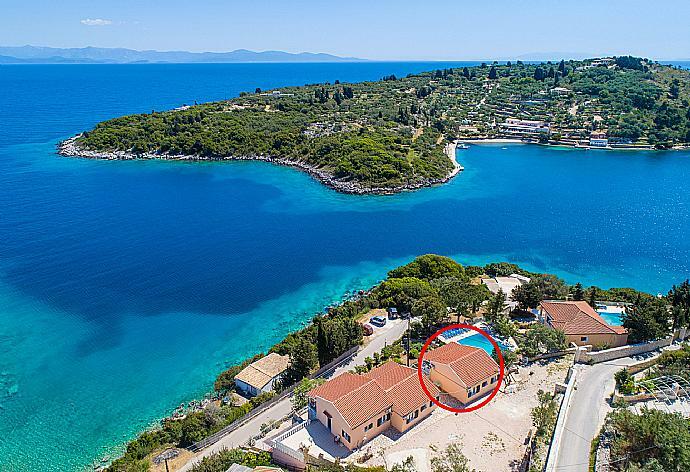 Superb location with stunning sea views. Pool was perfect. Local restaurant staff very friendly and helpful. Agni and Eos staff very accommodating and helpful. Would definitely recommend Agni travel and the villa to friends. 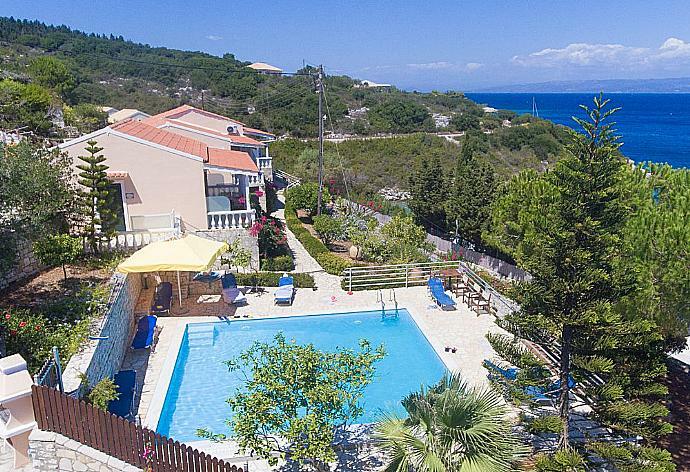 Our holiday surpassed our expectations everything was perfect next year we will book earlier to ensure we get 2 weeks although we will try another of Agni destinations as Paxos was so magical we do not want to return too soon. We particularly liked the ever present but not intrusive attention from the local Agni Team in particular being able to collect keys in the door and leave them their too was a very good time saving touch. We have spent too many hours on previous holidays collecting keysUntil this holiday we had not heard of Agni Travel but you are now our first port of call when looking for next year. Thank you. Moggonisi is really a very small island, now linked to the island of Paxos by a small causeway, flanked by a very pleasant sandy beach. Forming a beautiful and very sheltered inlet, the bay of Mongonissi is popular with yachts who have always found shelter here from wind and weather. The swimming is superb with clean clear water shelves gently making it ideal for children and inexperienced swimmers. 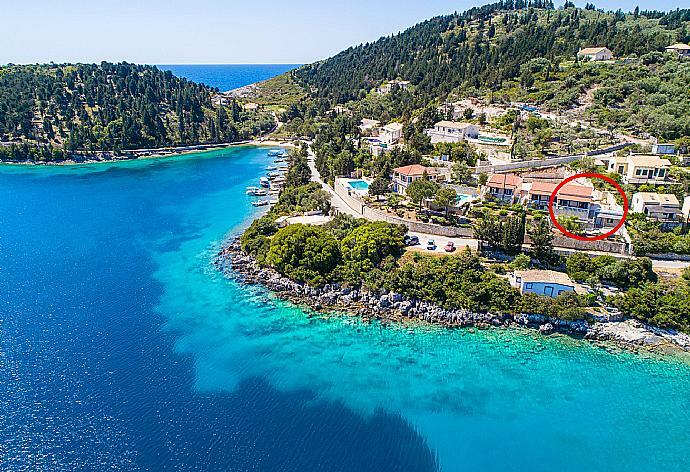 Dolphin Villa 3 was booked Yesterday!